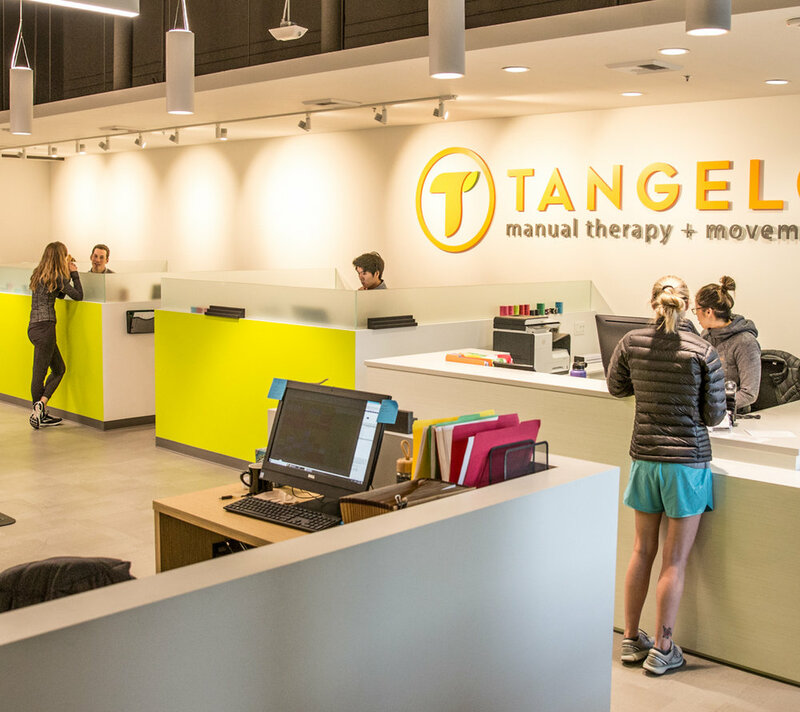 Tangelo’s West Seattle clinic is our newest location in the Seattle area. 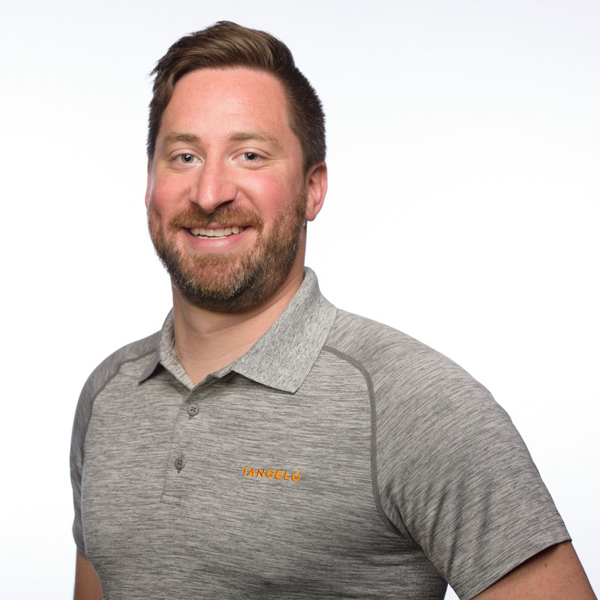 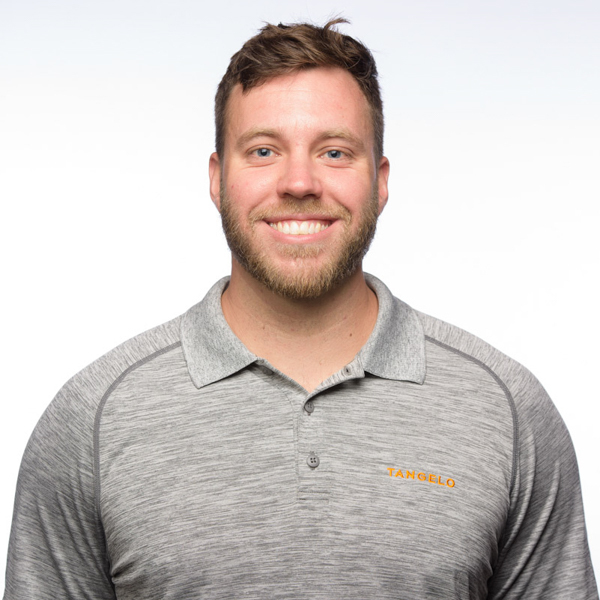 We wanted to bring the same amazing Chiropractic and physical rehabilitation experience we’ve been providing to North Seattle since 2010 to The West. 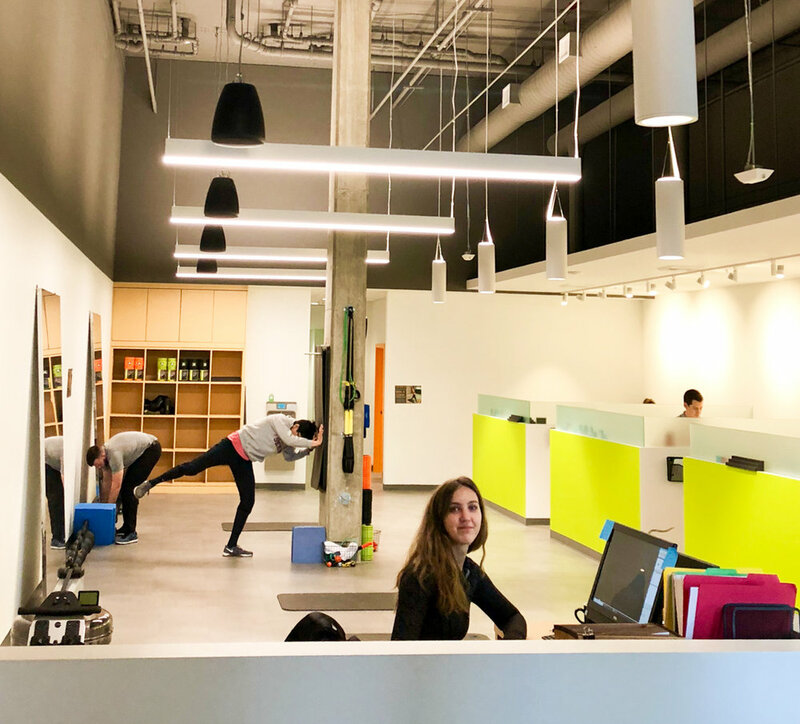 The clinic is located in the Whittaker Building on Fauntleroy Way SW between SW Alaska & SW Edmunds St, next to our awesome neighbors Orangetheory Fitness West Seattle and Whole Foods.